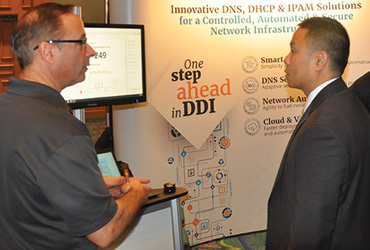 Spend the day meeting like-minded technology peers across a wide variety of industries in your local area. Hear new ideas about methods and tools to move your company forward. 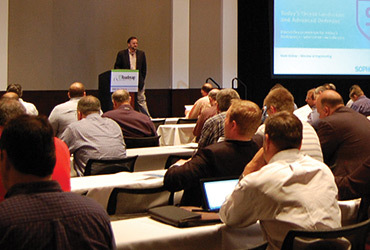 Our presenters include seasoned CIOs, analysts, practitioners and solution providers — all focused on helping you get the most out of new and existing IT infrastructure. 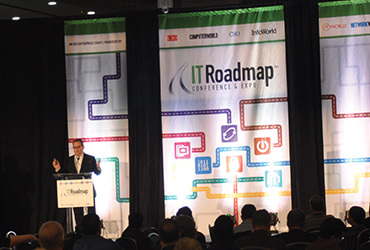 You’ll get the inside scoop on new trends and technologies your organization can implement for a modern IT roadmap and strategy.